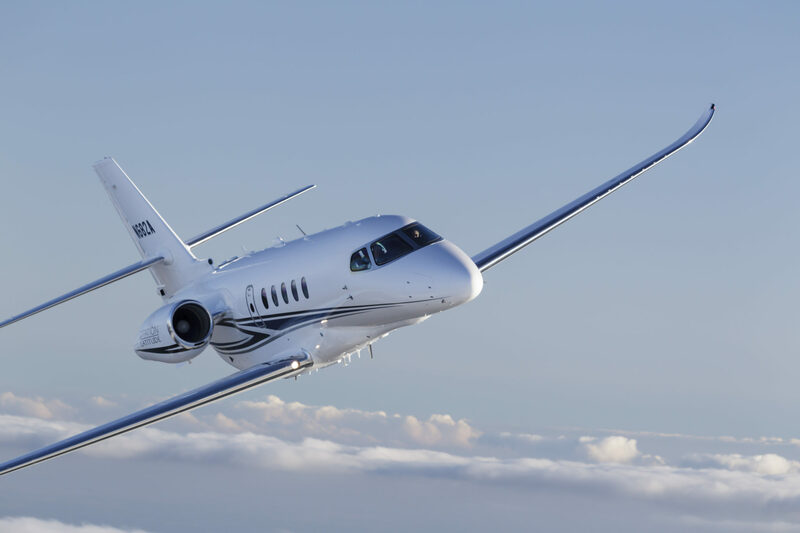 Cessna Aircraft Archives - Page 5 of 6 - Africair, Inc.
Cessna Aircraft Company, a subsidiary of Textron Aviation Inc., a Textron Inc. (NYSE:TXT) company, today announced it has delivered the first fractional Cessna Citation Latitude midsize business jet to NetJets, Inc., a Berkshire Hathaway company. 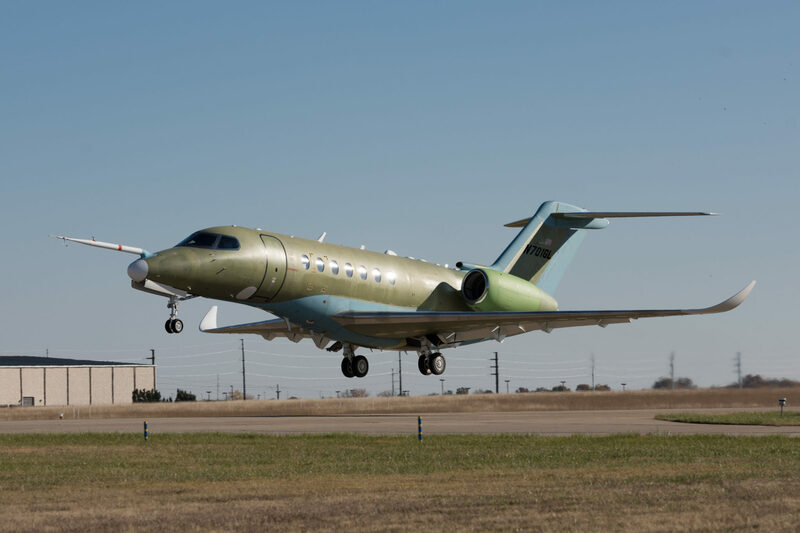 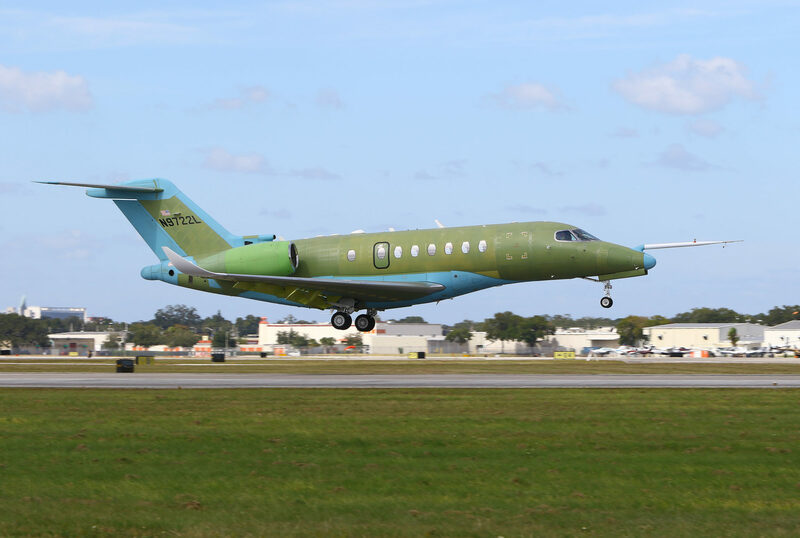 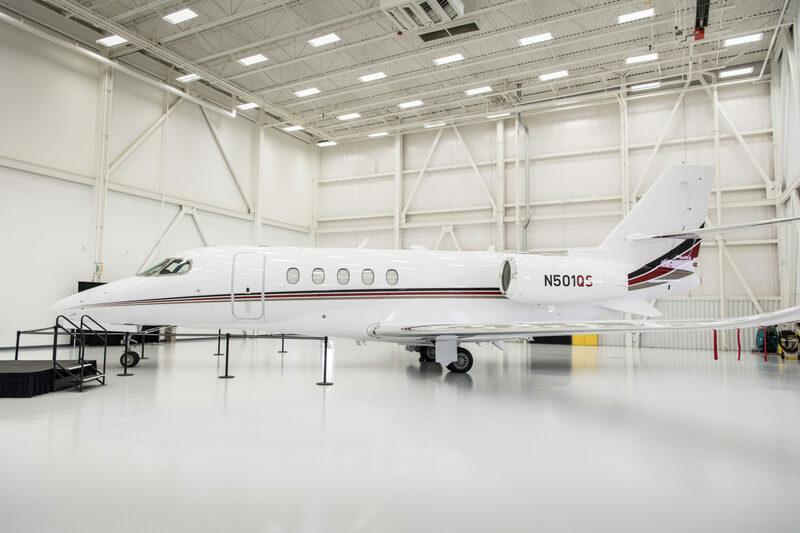 Today’s delivery represents significant milestones for both NetJets and the Citation product line. 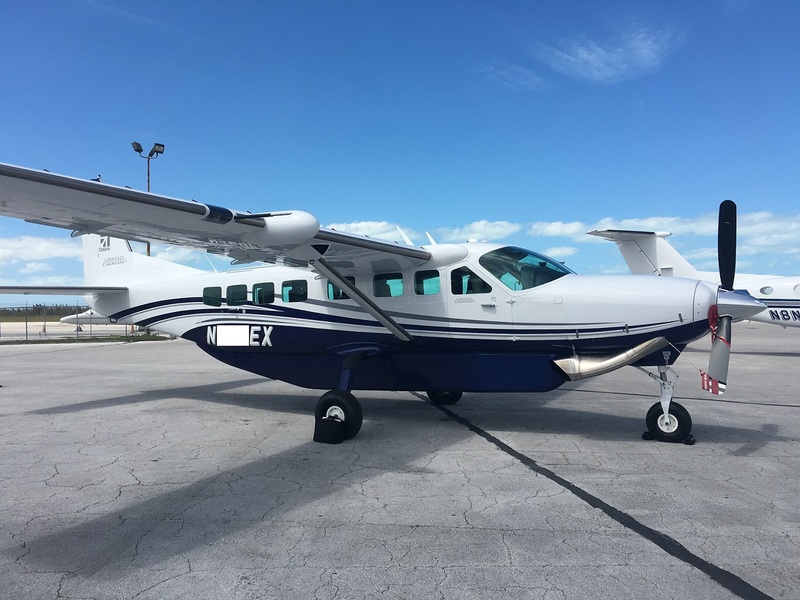 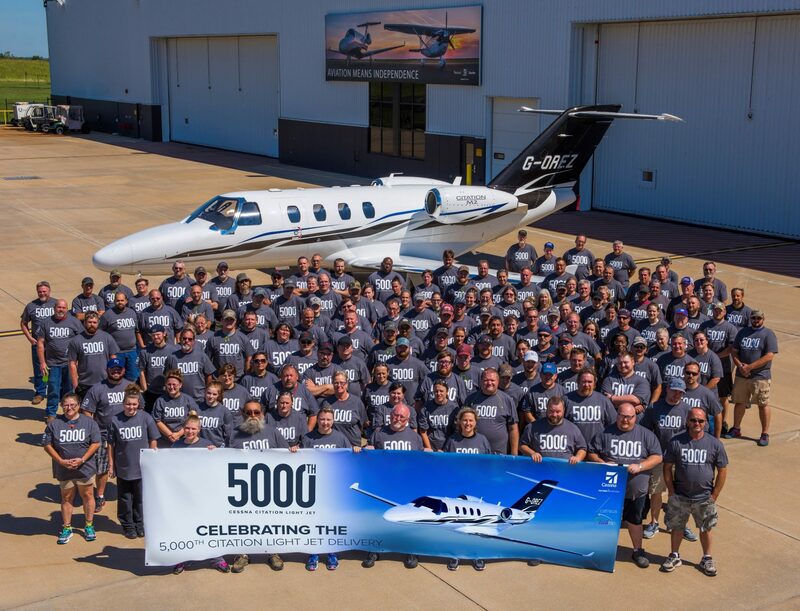 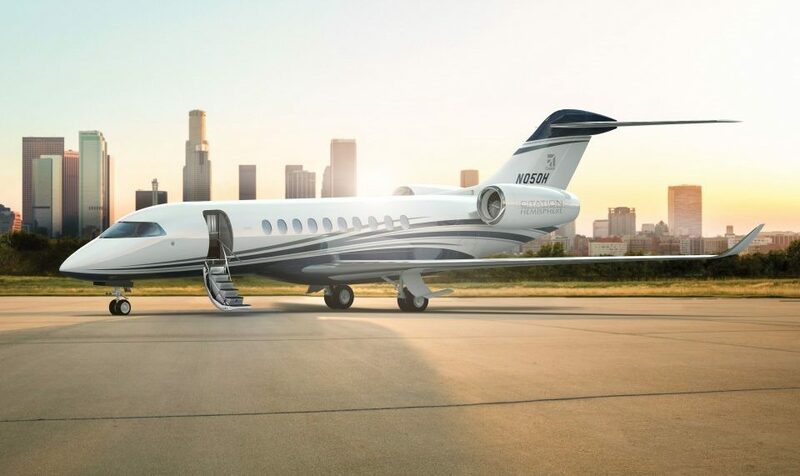 Just one year after announcing it would bring a clean-sheet design single engine turboprop (SETP) to market, Textron Aviation Inc., a Textron Inc. (NYSE:TXT) company, today unveiled the Cessna Denali. 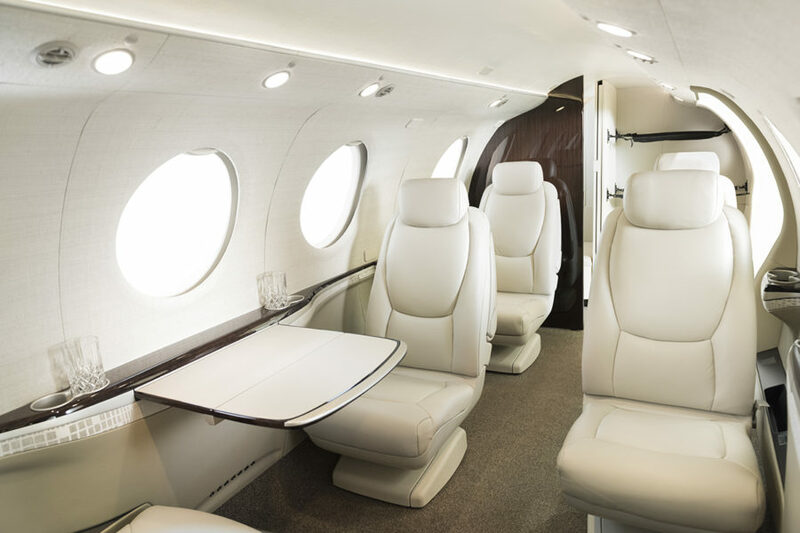 A mockup of the aircraft’s cabin sits alongside a mockup of GE Aviation’s all new advanced turboprop engineat Textron Aviation’s chalet this week during the Experimental Aircraft Association (EAA) AirVenture Oshkosh.